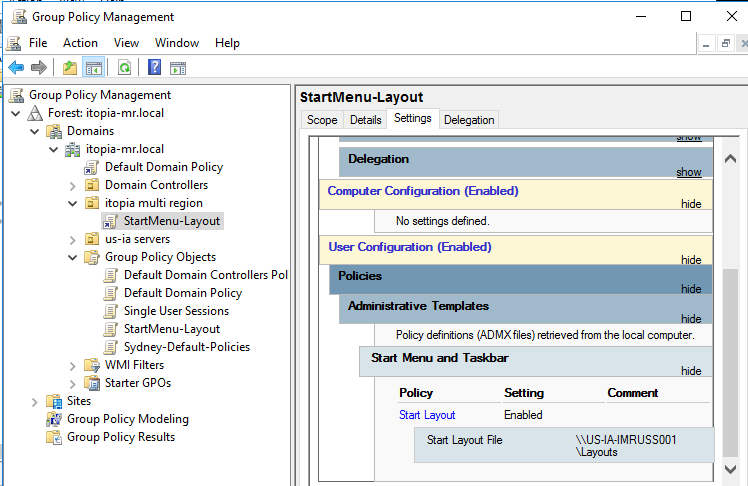 End users are prevented from accessing admin options like Server manager, Power shell, Administrative Tools, etc. when connected to their cloud desktop session. 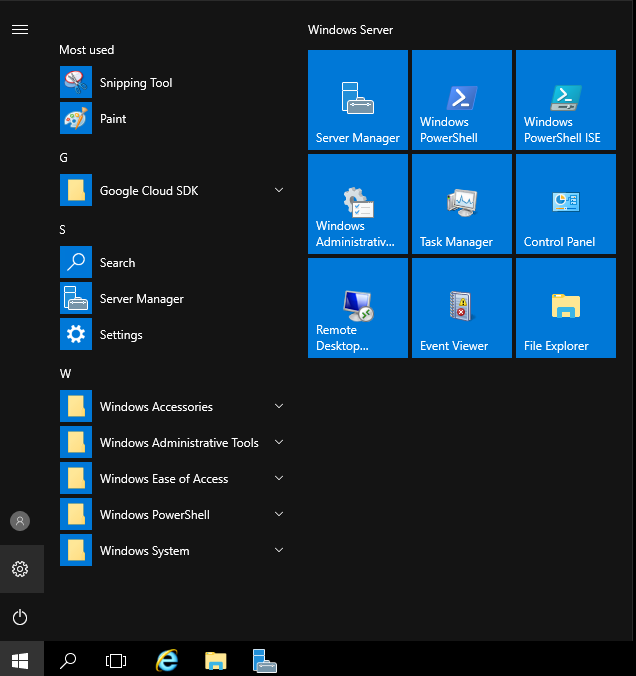 Some of these options, however, still appear as visible for them in the Start menu. 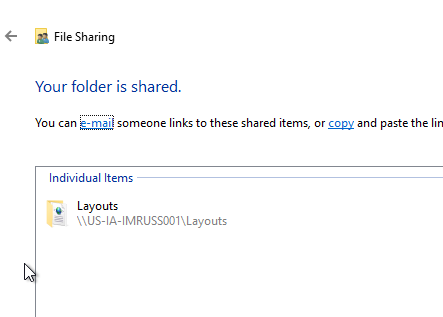 When users click them, they are blocked from accessing these tools. There may be reasons you want to hide them completely from your users and in such case follow the below steps. 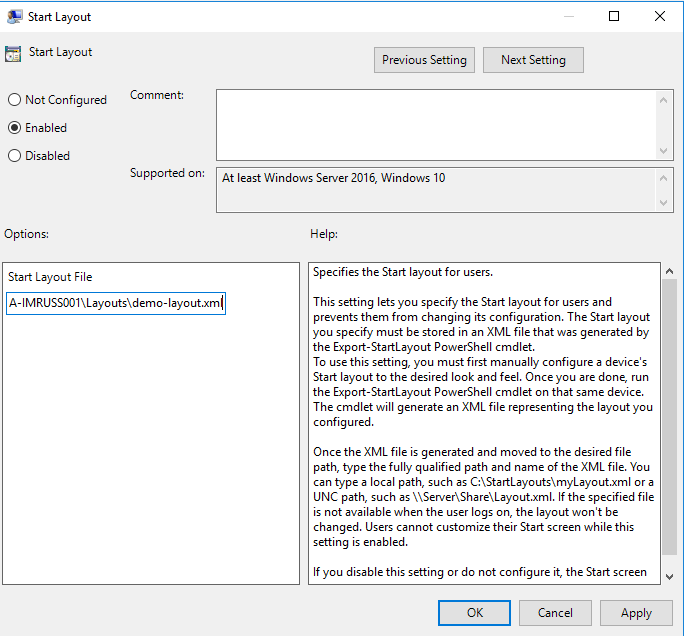 In server 2016 you can customize a users Start menu layout through GPO by creating an xml file based on a layout you create. 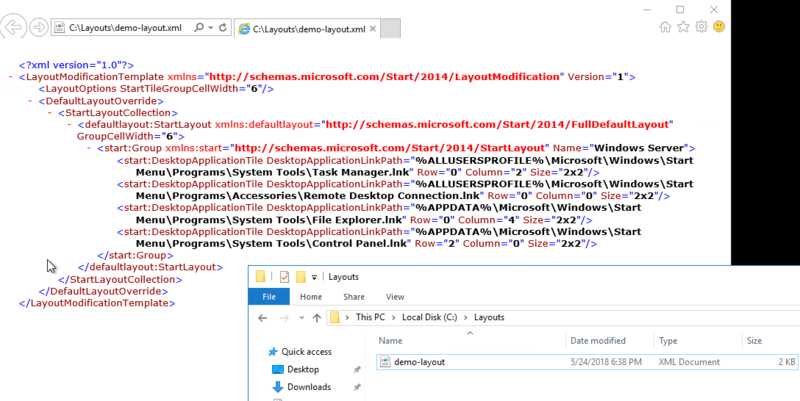 Below are the steps needed in order to create the xml file and then to push it out through GPO for your users. 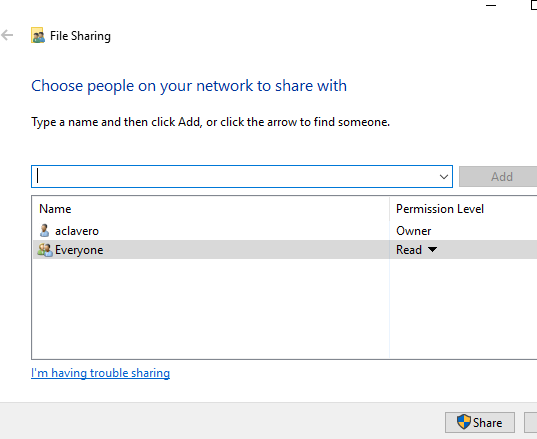 Once you have the Start menu looking how you want it, you will need to create a folder and share it out to everyone with read permissions. 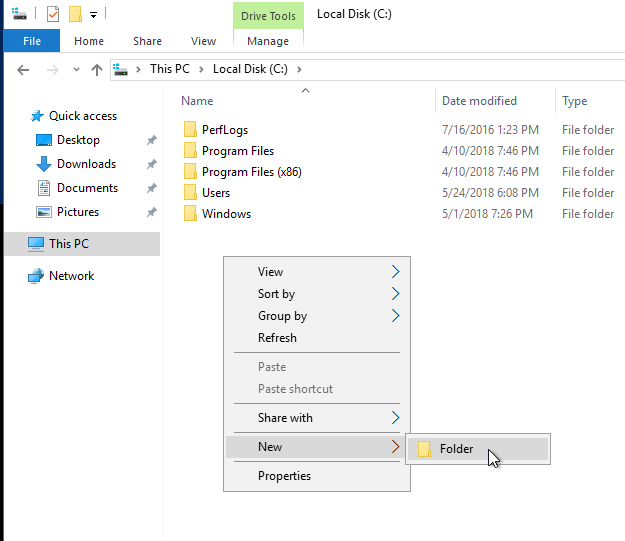 For the purpose of this article I created the share on the root of the C:\ drive on the session host but you can use any share location you want. 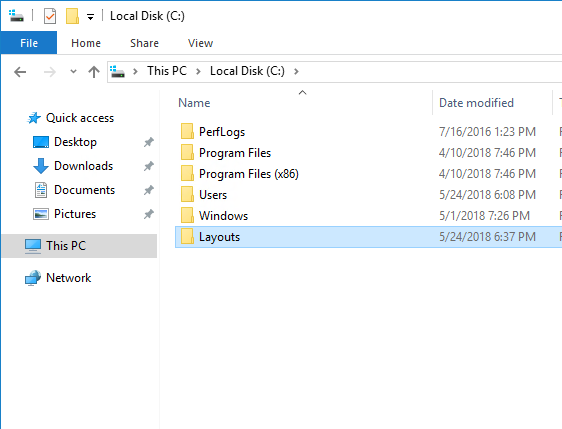 The settings you will be configuring can be set to both the user and the computer. 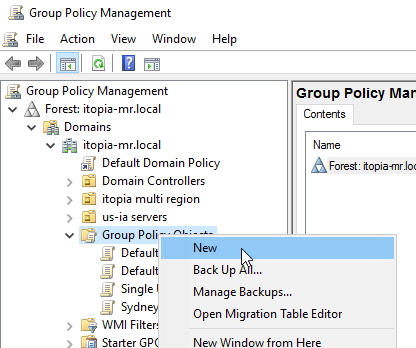 How you want to manage the policy is up to you but please be aware that if you create a computer based policy, the GPO will apply to everyone that logs into the server, admins included. 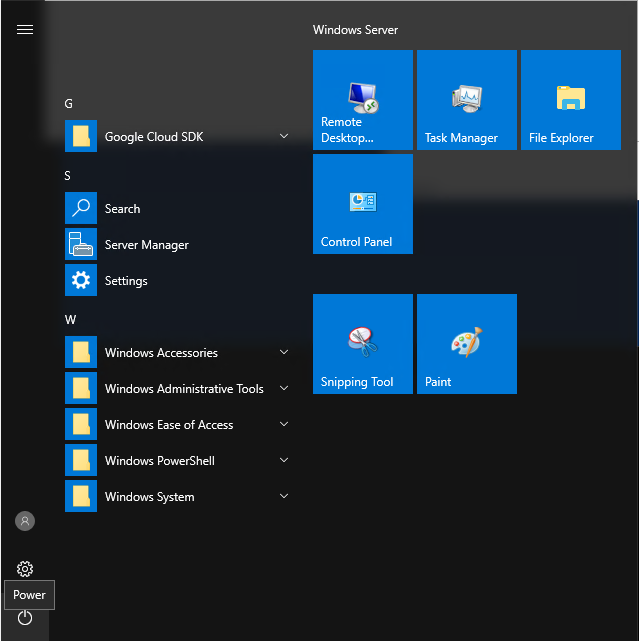 Next time your users log in they will have a start menu layout with the tiles you set up for them. 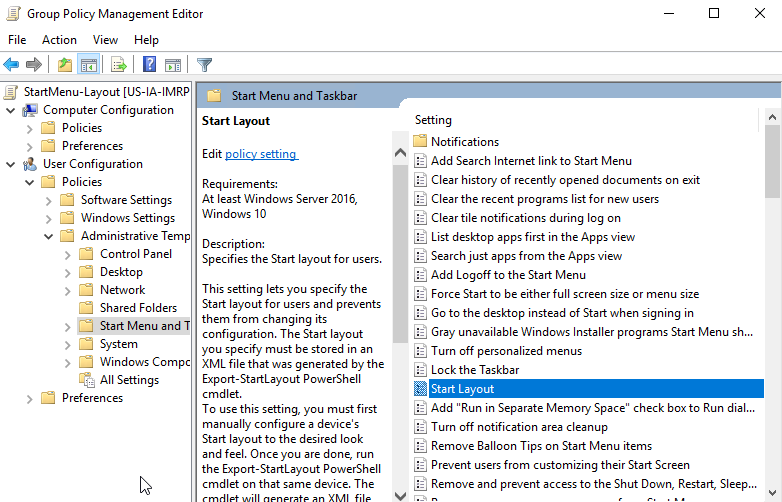 If you need to update the layout, just configure the Start menu like you did at the beginning of the guide with the new tiles you want showing up or remove any unwanted tiles, run the same powershell command as above to replace the old xml file and the GPO will take care of updating the Start layout.